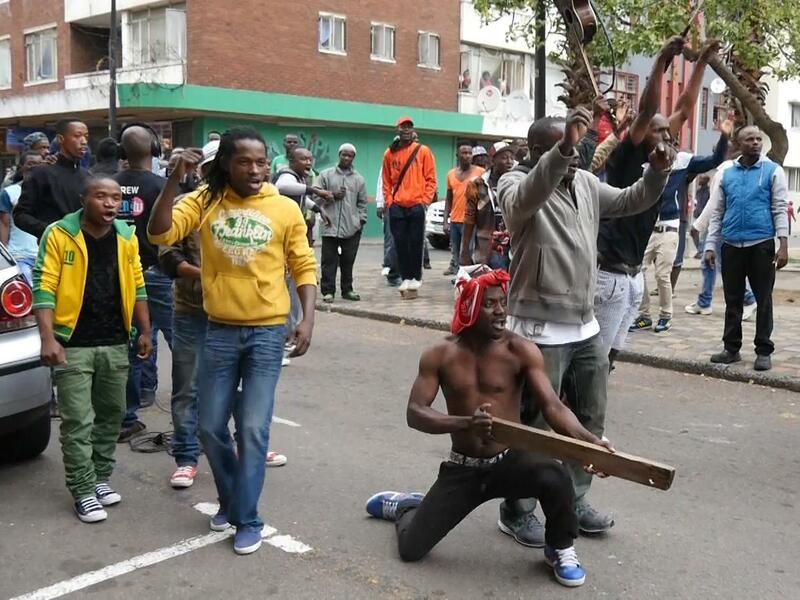 Malawian nationals and other foreigners living in South Africa are in fears as the South African citizens have announced to embark on a cleaning mess mission which is aimed at attacking non South Africans citizens. Whatsapp voice notes have been circulating urging the foreigners to take caution today on Wednesday, 1 November as the attacks against foreigners are to take place. 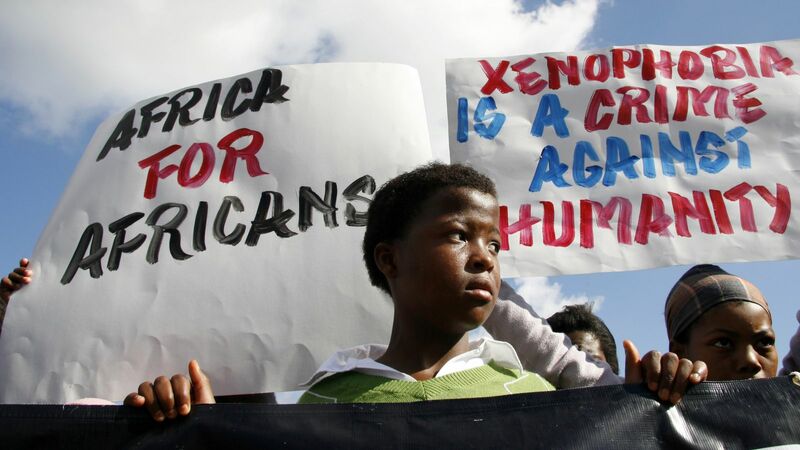 It is said that the South African community want every foreigner back to their land as there have been so much competition in job opportunities between the citizens of South Africa and the foreigners. They also accuse foreigners of bringing drugs and prostitution to their neighborhood. One source who supplied this publication with information said she has gone in hiding at a far area from where she stays because she thinks it’s much safer from the rest surrounding areas. “I stay at Petersburg but I have fled to Westival where I have a white friend whom has offered me a space only for two to three days,” said our Malawian source who did not want to be identified. She however mentioned that the attacks are not only aimed at black foreigners as whites, Indians and others are also a target. This publication will further update you on the outcome of this planned attack.